Karen shares therapeutic and energizing movements to offer relief and spaciousness in the hands, wrists, and joints. This practice is designed to release any tension, tightness, and inflammation. Karen shares therapeutic and energizing movements to offer relief and spaciousness in the hands, wrists, and joints. Karen shares a delicious practice designed to open and stretch the soft tissue of the feet. 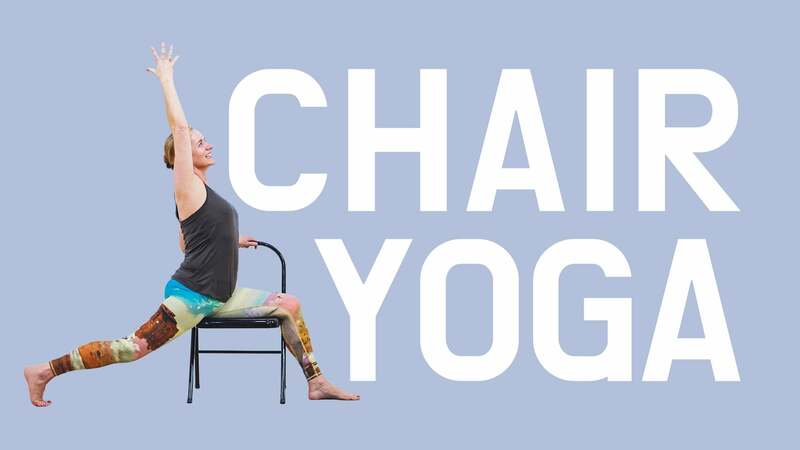 Karen guides us in an energetic chair practice designed to increase circulation and mobility in the arms and shoulders. 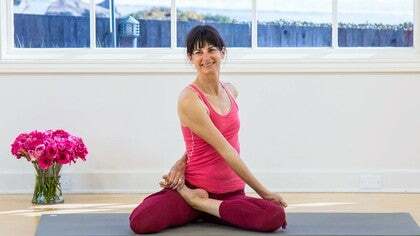 Margi guides us through a quiet seated practice that brings us deep into our hips. You will feel centered and spacious. Kira keeps us low to the ground and incorporates both yin and yang elements in this practice for Winter Equinox. Eden shares a gentle grounding sequence to tune into our inner light and illuminate what we want to let go of or call into our lives.